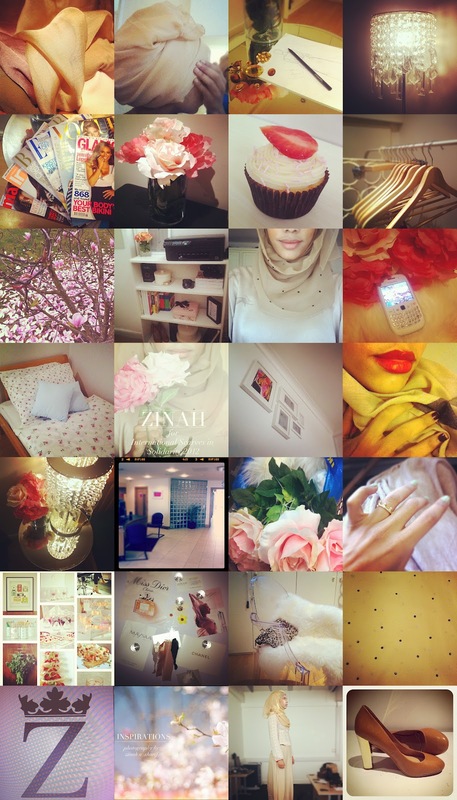 I am addicted to instagram! It's like a mini blog, pictures with short captions on the go! I have been using it for a while, but now more than ever. This entry was posted in Blog,ZINAH. Bookmark the permalink. Amazing blog, would you mind take a look at mine and maybe follow if you like it ? would be a pleasure for me to follow back!